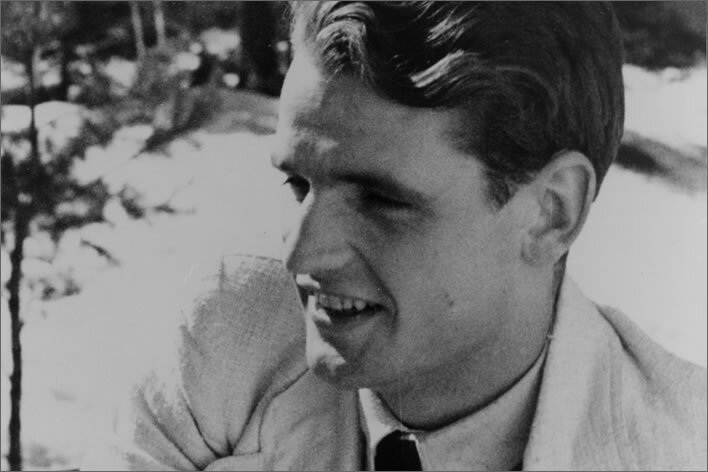 On 18 February 1943 Hans Scholl (1918-1943) and his sister Sophie (1921-1943), both members of the White Rose student resistance movement, were caught distributing anti-Nazi flyers in Munich University and reported to the Gestapo by the caretaker. The Scholls were arrested and their friend and co-conspirator in the White Rose, Christoph Probst (1919-1943), was rounded up. 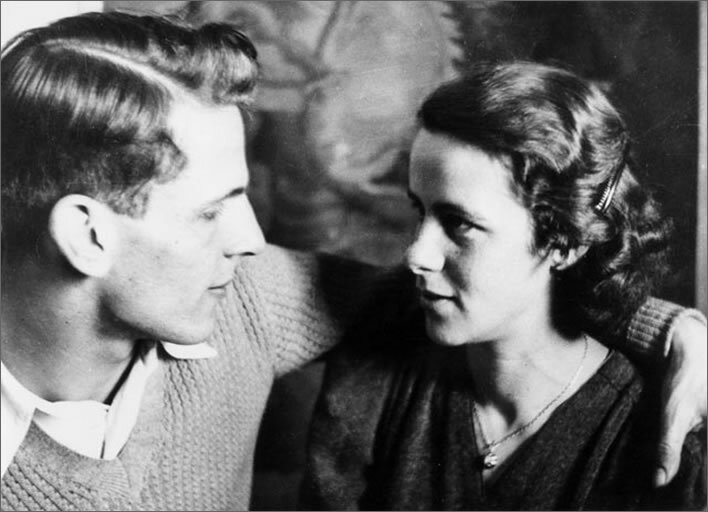 Hans Scholl, Sophie Scholl and their friend Christoph Probst (with his wife Hertha). Images: ©Gedenkstätte Deutscher Widerstand. The guillotine with which the three students were executed. Johann Reichhart, who executed Probst and the Scholls, was the most famous National Socialist executioner. He was not a sadist, but had a job to do: he was continually searching for improvements to the equipment and the execution procedure that would make the condemned person's departure as swift and as comfortable as possible. Vorsprung durch Technik! you cry. In the interests of efficiency he did away with the traditional restraints and blindfold. Instead, assistants held the victim's arms, pushed the head through the gate, where another assistant grabbed the head and covered the eyes with his hands. The curious will be interested to know that the blade assembly weighs 15 kg and that the guillotine could be dismantled for easy transport. This guillotine was recently 'discovered' after being stored for 40 years in the Bayerisches Nationalmuseum. It's amazing the way one just does not notice the odd guillotine kicking around in the cellar. Image: Walter Haberland, Bayerisches Nationalmuseum. Around the time of the arrest of Probst and the Scholls the former German Jewish Professor of Romance Philology, Victor Klemperer (1881-1960), was stuck in Dresden fighting a daily battle to stay alive. His wife Eva was Aryan, which had been some protection, as had his frontline service in the First World War, but any day might be his last. Throughout all the terrible years between the National Socialist seizure of power in 1933 until the end of the war in 1945 he kept a diary in which he set down the events of those times as a personal record – he wanted 'to bear witness' to what had gone on at the ground level of Nazi Germany. 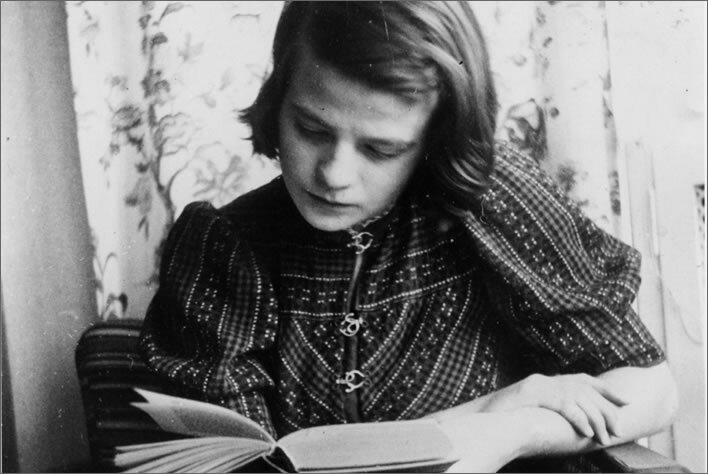 The very act of keeping such a diary, let alone the critical comments he wrote in it was a great risk. His accommodation was regularly searched by the Gestapo. It is a strange coincidence that in his diary he is also preoccupied with the guillotine around the time of the execution of the Scholls and Probst. In the fourth year of the war, with military and economic disaster looming, after the catastrophe of Stalingrad, the National Socialist dictatorship was quite happy that any potential troublemakers and malcontents knew what their fate would be. I mentioned [to Richter] the six Protectorate Jews, whose bodies were recently handed over to the Jewish Cemetery [in Dresden]. He told me that an acquaintance of his had recently been commandeered to work at the regional court in the Münchner Platz [in Dresden]. He had the job of collecting the valuables from the condemned. 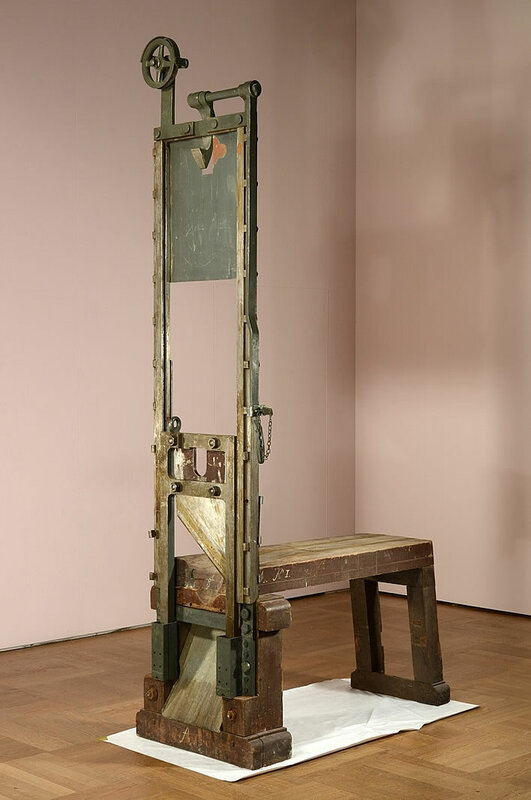 From this man, who knew exactly what was happening, Richter learned just how busy the guillotine here was: just recently on one day twenty-one heads had fallen, nowhere near all of them Jewish. Eva will have to take the diary again soon to Annemarie [to be secreted]. The guillotine in the Münchner Platz operates at the smallest excuse. Eva soll das Tagebuch bald wieder zu Annemarie bringen. Die Guillotine auf dem Münchner Platz arbeitet aus geringeren Anlässen. The guillotine in the Münchner Platz; I sometimes think superstitiously: being executed was the nightmare of my youngest, pubertal years – could that have been an omen? The guillotine threatens me, it threatens Richter, too. The thought of the guillotine haunts me. Had the potatoes been found during a search of Klemperer's premises they would have been confiscated and a meeting with the guillotine, for 'hoarding' or some such offence ('at the smallest excuse'), would have followed. Dying for a pamphlet is one thing; dying for an extra potato another.